Presence Health, now in due diligence to be acquired by Ascension, has fallen $13 million behind in meeting its budgeted operating goals, the Illinois system's management told bond investors in a call Thursday. 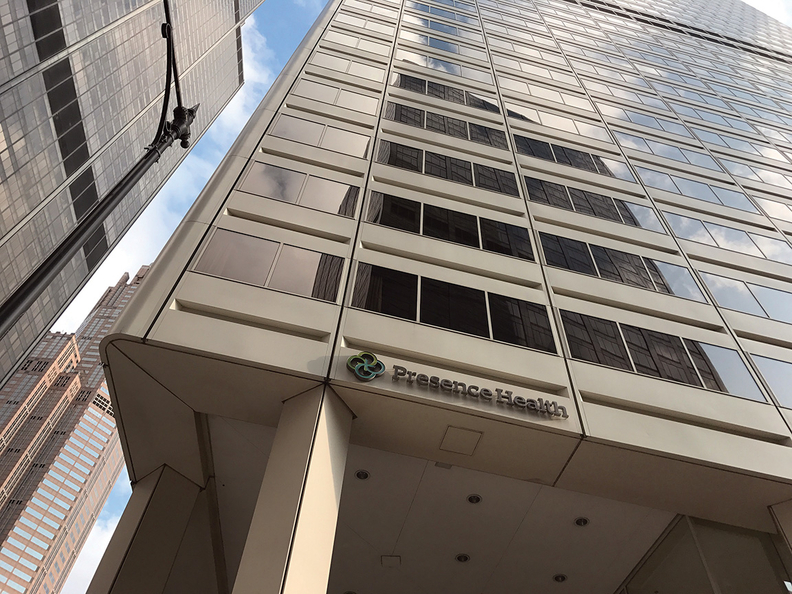 Presence CEO Michael Englehart said the Catholic-sponsored system lost some of its operational turnaround momentum because of the merger talks with Ascension and the announced divestiture of two downstate Illinois hospitals to OSF HealthCare. Those deals were announced about one week apart; Ascension's blockbuster deal to acquire Chicago-based Presence was unveiled on Aug. 22. In presentation slides for the call, Englehart reported that the $13 million that Presence is now behind budget by represents about a full quarter's worth of improvements. "We continue to charge ahead and to be confident in executing our turnaround plan," he noted. In a statement Thursday, a Presence spokesman said the health system is "catching up on two other (turnaround) initiatives resulting from the resources required to successfully manage the OSF and Ascension transactions this summer." Missing turnaround goals can pose problems for acquisition targets. Earlier this month, Partners HealthCare Chief Financial Officer Peter Markell was quoted in the Boston Business Journal saying that Partners was rethinking its proposed plan to acquire Care New England, Rhode Island's second-largest hospital system. Markell said Partners wanted to see a viable turnaround plan before going forward with the merger given Care New England's $46 million operating loss through nine months ended June 30 and a recent bond rating downgrade. For the six months ended June 30, Presence posted operating income of $11 million, which was $13 million short of the budgeted plan, the company noted. The posted operating gain was a very thin margin on revenue of $1.3 billion in the first half. Englehart launched the system's turnaround plan in April, 2016, following a $186 million operating loss in 2015. Presence narrowed the operating loss to $40 million in 2016. Ascension, the nation's largest not-for-profit hospital company, has agreed to acquire Presence and operate it in a joint venture called Amita Health that Ascension already has with Adventist Midwest Health in Chicago's northwest suburbs. Catholic-sponsored Ascension is based in St. Louis and owns 141 hospitals nationally; its 2016 revenue was $21.9 billion. Correction: The story has been updated to revise Presence's progress toward its turnaround goals.